Game Royal Defense. 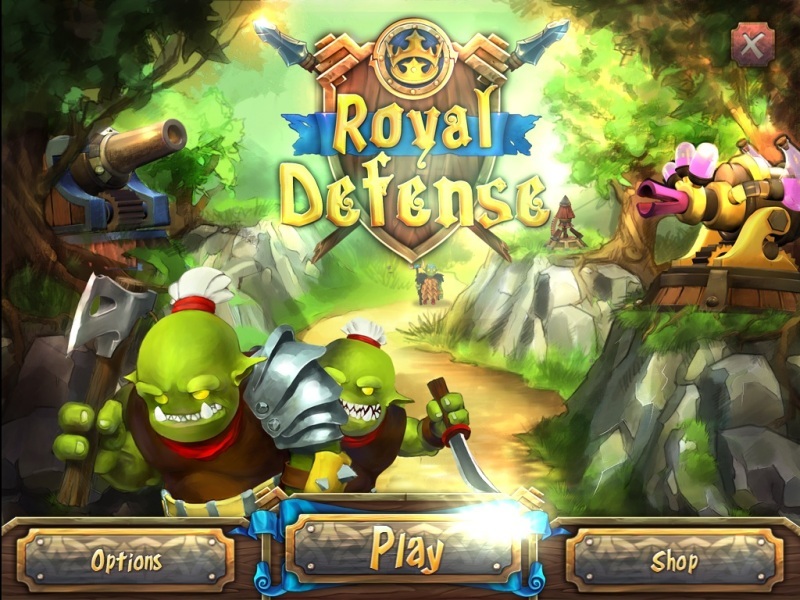 Download game Royal Defense for free at Nevosoft.Com. 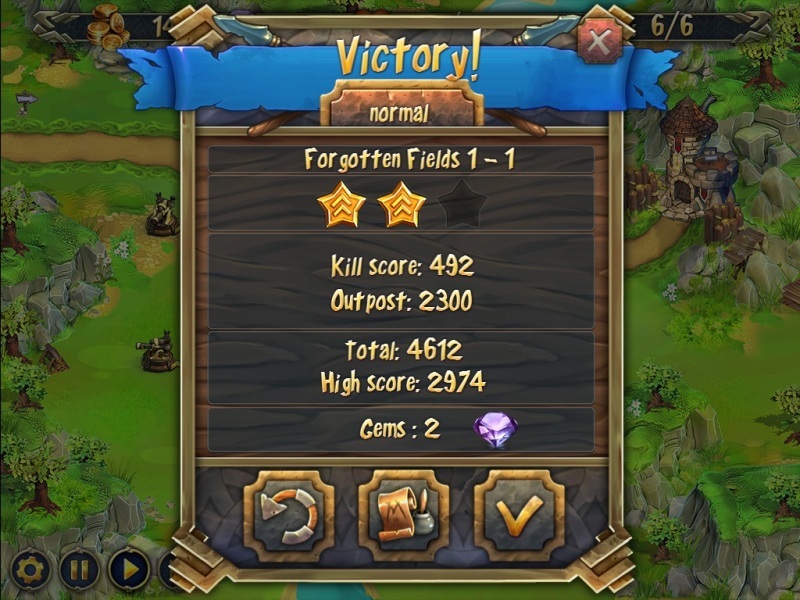 Description, walkthough of Royal Defense, buy game. This castle needs a hero to defend it against the hordes of trolls that are surrounding it! 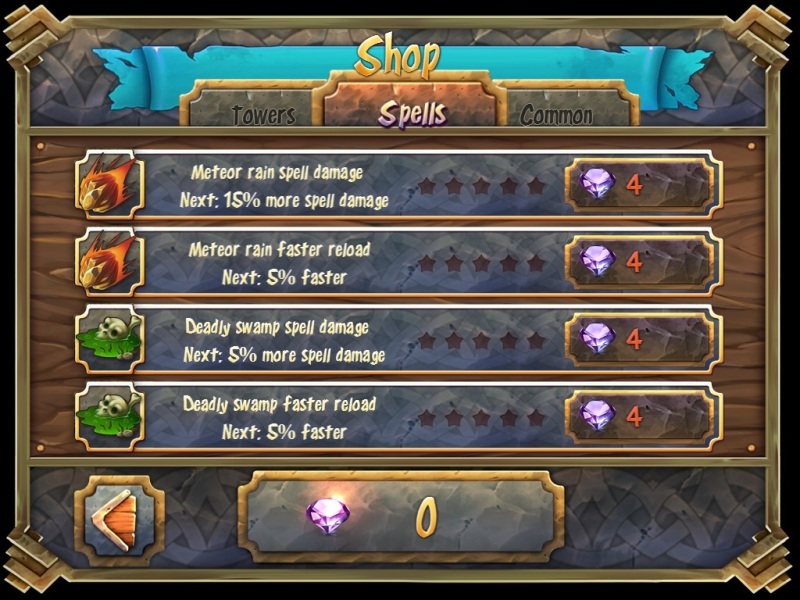 Build towers, save money, learn spells and don't let the enemy in! Royal Defense is a Tower Defense like game that follows the exciting story of the Dwarven Kingdom's eternal struggle against the troll hordes, who want to crush the dwarfs and claim their lands. To defeat these monstrous hordes, you must construct defensive towers and units and learn to wield powerful spells. Click anywhere you like for a handy pop-up menu listing all the units and structures you can build in that location. Click existing structures to see how you can upgrade your forces with ever-more powerful improvements! 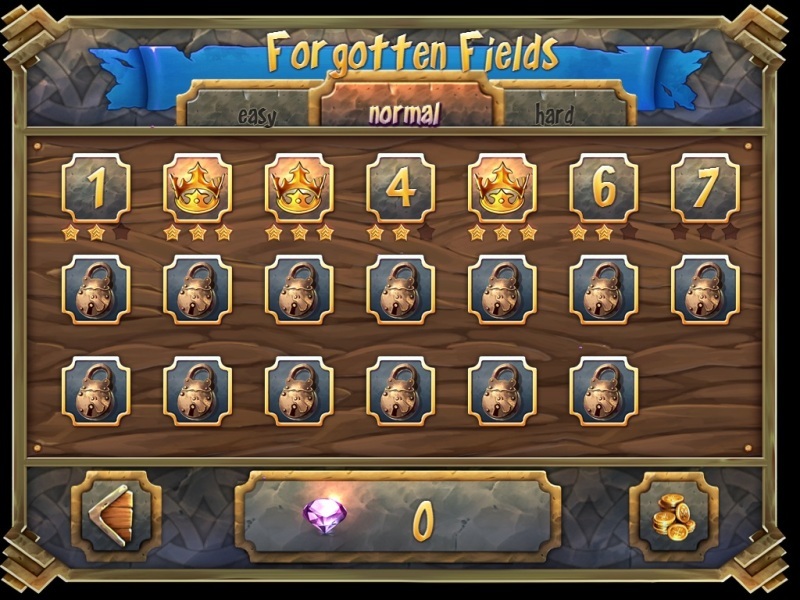 All your towers and units have specific properties: Damage, fire rate, damage radius, damage type, as well as various other features, such as enemy slowdown and damage over time. 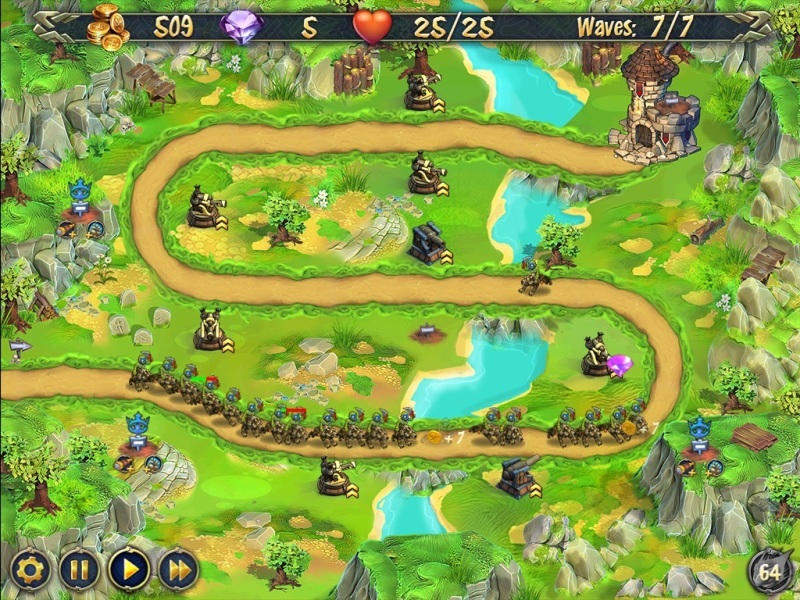 Each level also brings new units and structures to help you fight the troll menace. You’ll never be lacking for new and exciting ways of decimating those nasty trolls!